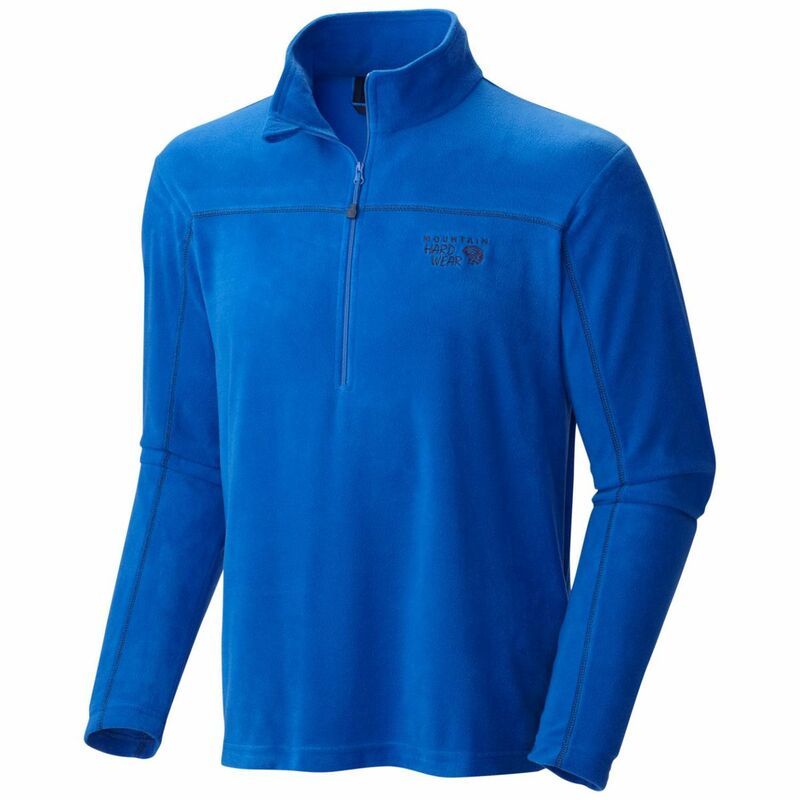 Shop Salomon Discovery Half Zip Midlayer - Women's-L35226000-XL with Be The First To Review New Product + Free Shipping over $49. CLOSEOUTS . 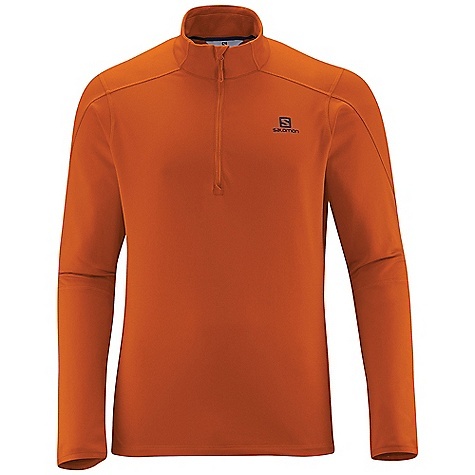 Seek out your next adventure with Salomonand#39;s Discovery 2 fleece shirt. 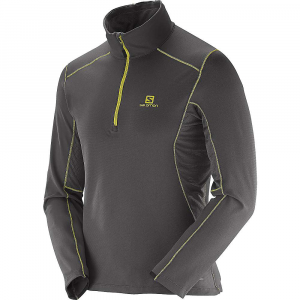 The quick-drying, moisture-wicking fabric features an insulating fleece interior, and the ventilating mesh panels provide optimal breathability so you stay comfortable on your next backcountry excursion. 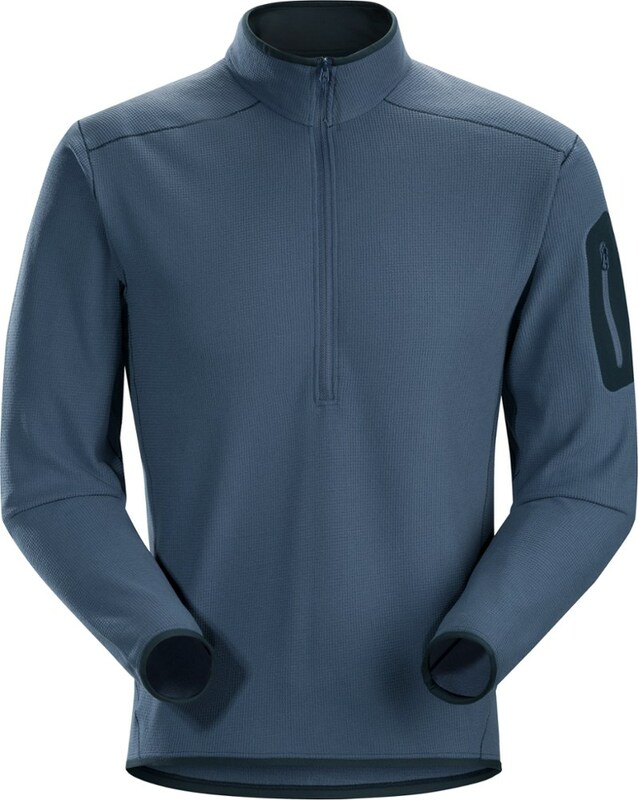 Available Colors: UNION BLUE/MIDNIGHT BLUE, MATADOR-X/CLOUD, BUD GREEN/BUD GREEN, SHADOW GREY/BLUE GRIS, BLACK/CLOUD. Sizes: S, M, L, XL, 2XL. 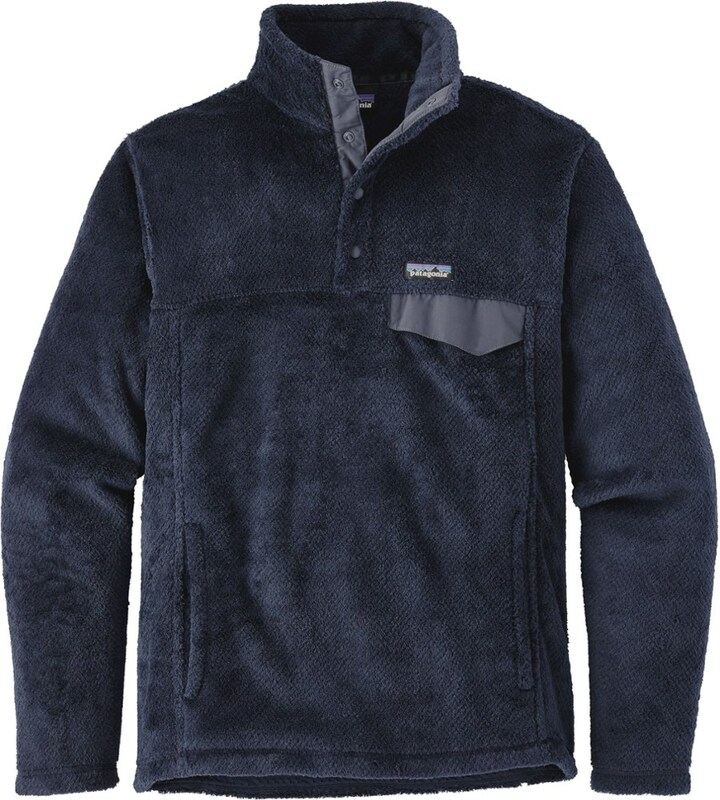 Made with super soft ActiTherm fleece, the Salomon Men's Discovery Fleece Pullover can be worn on its own in mild weather or utilized as a layering piece for pursuits in the mountains. 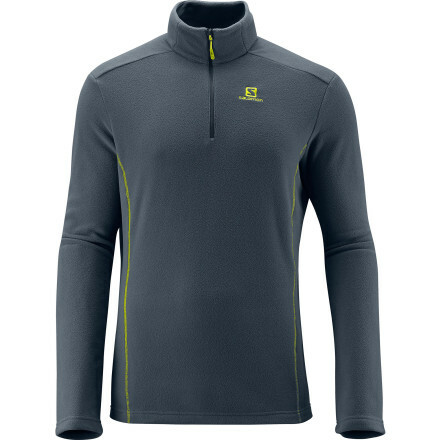 The half-front zip helps you regulate temperature when you start to sweat, and a generous amount of stretch allows you to move with complete freedom. 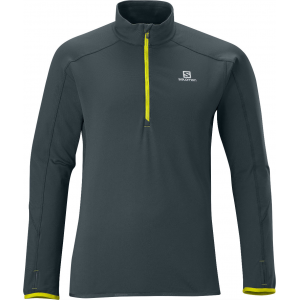 The Salomon Men's Discovery HZ Midlayer is not available from the stores we monitor. It was last seen October 24, 2017	at CampSaver.com.